Our final giveaway item for next week! 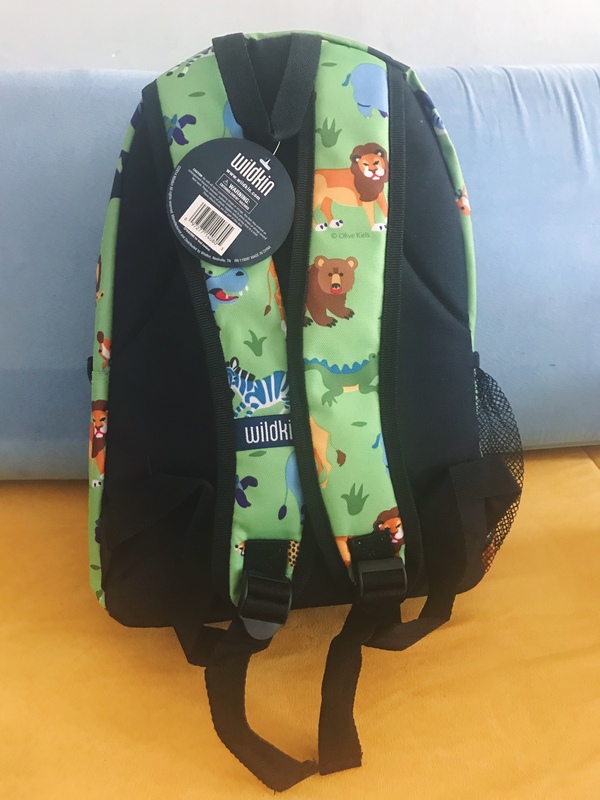 We purchased the Wildkin 15 inch backpack last year for when Olivia started PreK last year, and we loved it so much we purchased the Fairy version for Ayla this year. 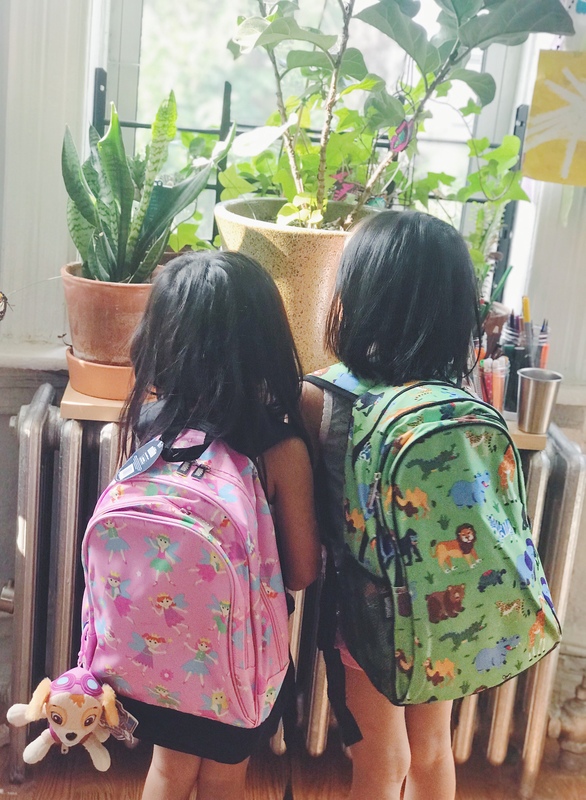 We love their line of backpacks because there are so many kid friendly and attractive ones to chose from. There are mermaids, dinosaurs, space, fairies, horses, polka dot designs, stripes, geometric and more! There are plenty for the kids to chose from and they can be part of the decision making and chose the one they feel suits their personality and feel happy in. Aside from their designs, they hold a lot of items and are very well made! We used it all year and it looks nearly new. We tuck her water bottle into the front interior pocket. 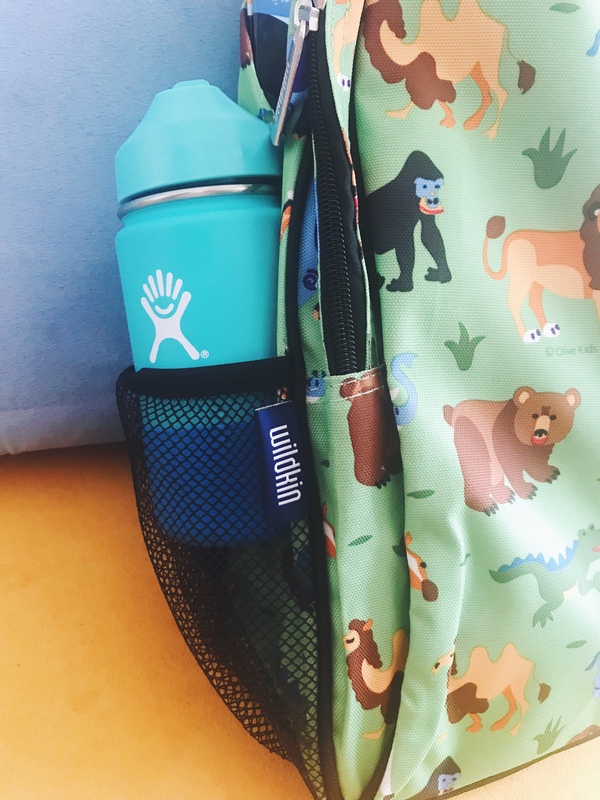 The Animal print 15 Backpack Wildkin sent us for the giveaway, however does come with a handy side mesh pocket, perfect for holding a water bottle! I like how it’s relatively deep and seem to hold the bottle well. I have carried Olivia’s backpack from school from time to time and am happy to report that it is very easy to adjust, the straps don’t get tangled and is comfortable to wear. 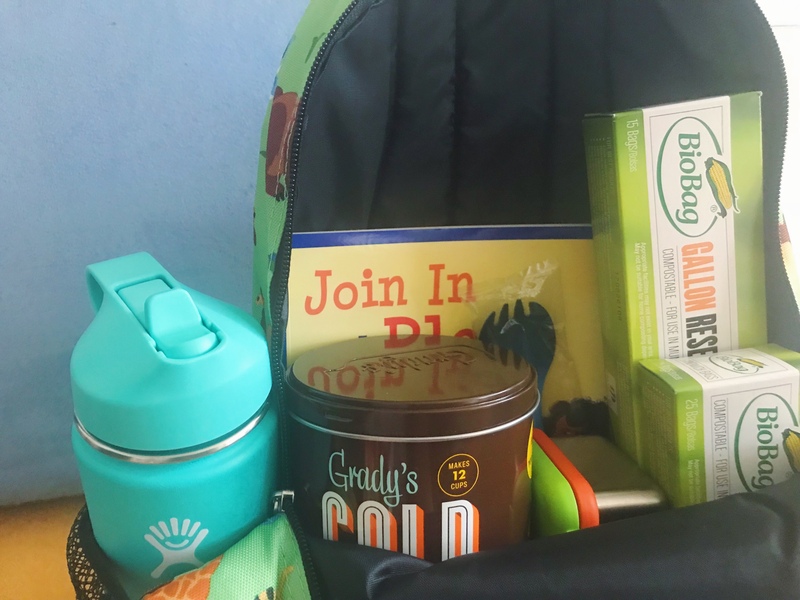 The 15 inch backpack also held her lunch box well (we used a Bentgo Kids last year), along with folder, occasionally sweater or jacket and water bottle with room still to fill. We love that is spacious, but not bulky at all. It’s like a slim fit style kids backpack. The zippers are easy to open and close and never gets stuck. I like how there are two zippers for both the large compartment of the backpack and front pocket too. Where the Wildkin logo is, I secure a keychain of their “friend” of choice. Olivia chose a fox of course and Ayla chose Skye from Paw Patrol. 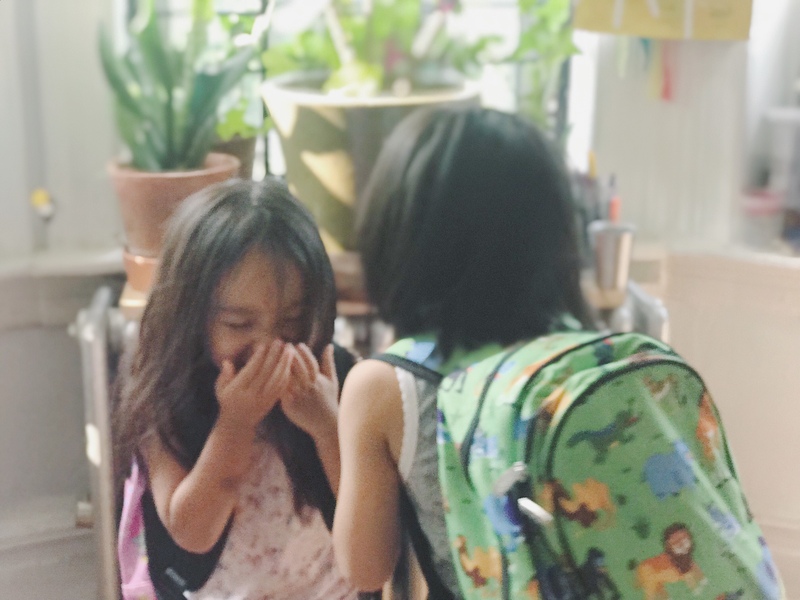 We gift each child for their 4th birthday a backpack,lunch bag, water bottle to make them feel like a bag kid and get them excited for school! Is there anything you gift your child(ren) for the start of the school year?